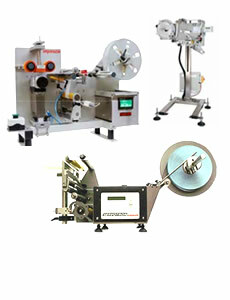 Designed, developed & fully supported by an in-house team, Impresstik is the only Australian label printing company to locally design and manufacture a full range of label applicators. 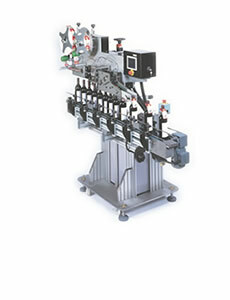 All built to exacting standards, each machine offers an accurate and reliable means of label application – whether for high-speed or more basic requirements. 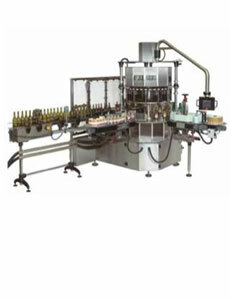 The company has also developed three unique systems for special purpose applications – as shown at the bottom of the list below. For a full outline on all systems products and solutions, click here. 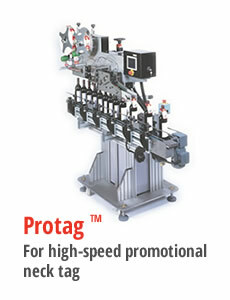 To download Impresstik Labelling Systems brochure, click here.